Bluetooth Speakers are a fantastic portable solution for a size-or-quality dilemma. 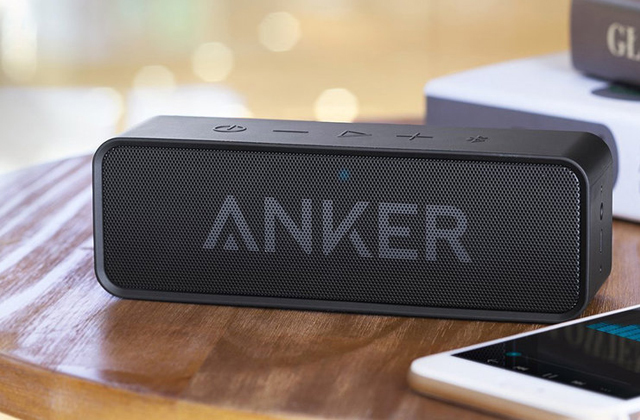 The sound is good enough to satisfy the most demanding users, the size is small enough to fit in a bag. Take your favourite music to go! When phone speakers are just not loud enough and you need to hear that last album from your favourite artist there is no better option than a portable Bluetooth speaker. 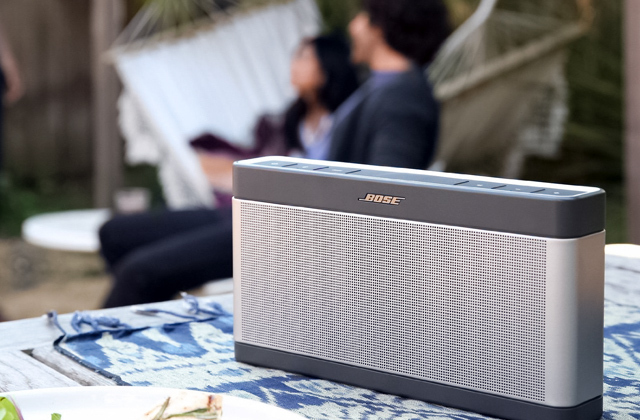 Compact, light, yet with stunning sound capabilities, they will be your best friend on any outdoor party or picnic. With a variety of models available it can be hard to wrap your head around different models, thus, we narrowed your search list to the 5 best models out there. 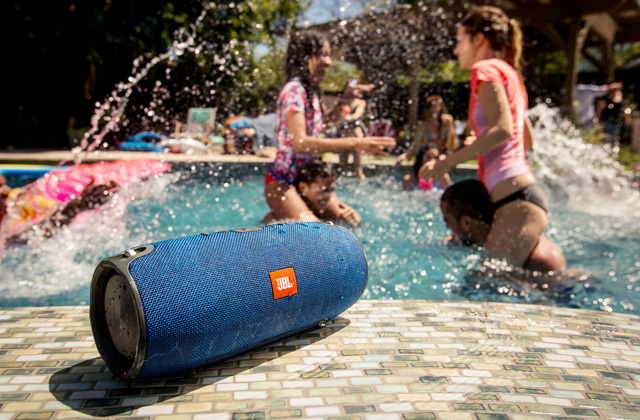 JBL is a company best known for their portable speakers that offer excellent quality at a reasonable price. If you are looking for a good combination of those parameters, they've got you covered. Check the list below, we did our best to select models for just about any user.